(3.) Contract with an outside entity (educational consulting firm) with a demonstrated record of effectiveness to assist with the operation of the school. The Community Assessment Team (CAT) consists of parents, community members, business leaders and school personnel. The CAT members met, reviewed the MCCS school data and 5 Essentials Survey data, received feedback from the Chancellor and Commissioner of Education, and discussed the advantages and disadvantages of each turnaround option. After careful consideration, the CAT members came to a unanimous decision to select Turnaround Option Three - to partner with an outside entity. In cooperation with our Regional Executive Director (RED) and criteria provided by the Department of Education, the district will review and decide which entity is best suited to assist in the turnaround efforts. This Turnaround Option, which will be detailed in the MCCS Turnaround Plan that is due to the State Board of Education on November 15, 2017 will require the district to have a contract in place with the outside entity no later than January 31, 2018. Once a two-year contract is in place the outside entity will partner with district and school staff to provide resources and guidance to improve the school grade to a "C" or higher. These resources could include assessments, differentiated instruction, instructional programs, increased learning time and school leadership development. 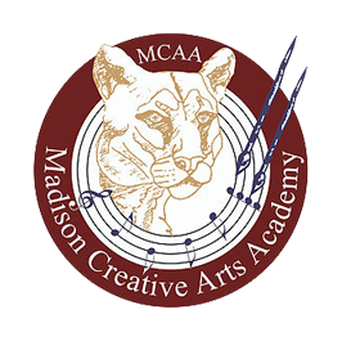 If MCCS does not improve the school grade to a "C" or higher, then the outside entity would become the external operator of MCCS for the 2018-2019 school year. This would mean the external operator would assume control of MCCS for the duration of the contract. If you have any questions regarding the Turnaround efforts at MCCS, please do not hesitate to contact the school board office at 973-5022.